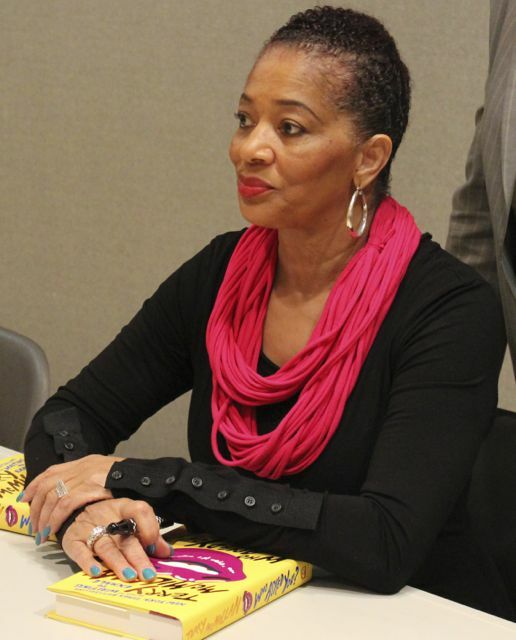 Terry McMillan and Who Asked You? 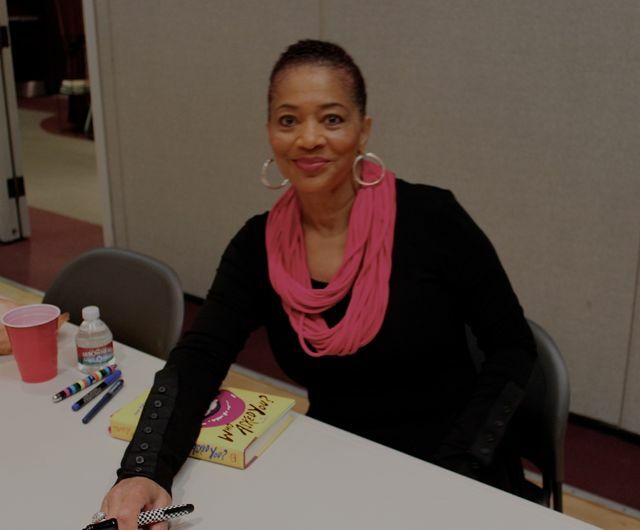 Terry McMillan came to Albuquerque on October 10, 2013 to read from and sign her latest book Who Asked You? I was so there. 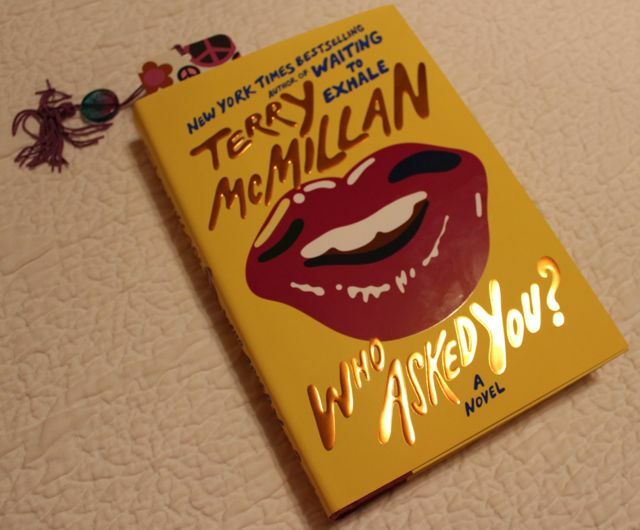 Terry’s book Waiting to Exhale rocked my world. My copy is worn and tattered, I’ve re-read it so many times. 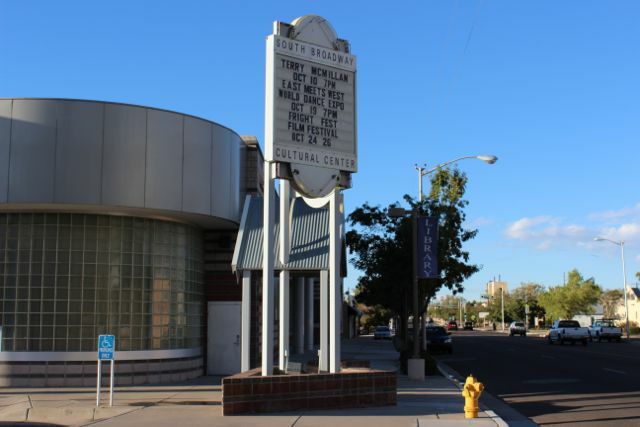 Terry McMillan book signing at South Broadway Cultural Center in Albuquerque. Sponsored by Bookworks and ABC Library. Terry’s inspiration for her new book: she had noticed that a lot of grandmothers were raising their grandchildren, and that bothered her. She also wondered how they did it. My favorite story that Terry told is the one about going to the supermarket where they hand out samples like they do at Costco. The sample lady offered Terry some fondue, and Terry said she really didn’t want any fondue. The lady asked Terry why she was in such a hurry and Terry said she was doing research for her novel, and was in the middle of reading two books about grandmothers raising their grandkids. The fondue lady said, “I have my meth addict daughter sitting out in the car. I raised her three kids. Two finished college and the third one is about to. Here’s my phone number.” Terry called her. My signed copy of Who Asked You? When you read the book synopsis it sounds a little hardship-py and depressing and makes you maybe not want to delve into it so fast. After listening to Terry read aloud some excerpts, however, I had a total change of heart and couldn’t wait to get started. The text sparkled with humor and heart and family dynamics. Last night, I read until I fell asleep. I haven’t started this book yet but I always read her books. She’s a good storyteller! I’m sure I’ll like this one as much as the others and can’t wait to get reading. I was itching to get started, too.